We are getting your BerryLand asparagus and strawberry recipes sheets ready for the 2017 season! This entry was posted in Uncategorized on March 7, 2017 by Kris LeFebre. See you late Sept. thru October for Pumpkins and Fall Fun!! See you late Sept. thru October for Pumpkins, Gourds, Child Friendly Haunted Hayrides, Munchkin Maze, Ducky Derby, Face Painting, Games and more. Check out our Pumpkin Page For More Information! This entry was posted in Uncategorized on January 11, 2016 by Packerland. Child Friendly Haunted Hayrides start Saturday, September 24 and Sunday, September 25 between 10 a.m. and 4 p.m. $5 a rider includes a pick your own pumpkin!! This entry was posted in Uncategorized on November 7, 2014 by Packerland. Child Friendly Haunted Hayrides every Saturday and Sunday starting Saturday, September 26 and Sunday September 27, through October 10 a.m. to 4 p.m. (conditions permitting) $5 per rider includes a pick your own pumpkin from the field! (Face painting weekends 10 a.m. to 4 p.m. ) Also enjoy the Ducky Derby, Bale Fort, Stalk Walk, Pony Hop, Game Tent, and Kids Crafts We will be open daily starting September 26 for Pumpkins, Gourds, Stalks, Bales, Painted Pumpkins and Fall Decorations and fun activities 9 a.m. to 5:30 p.m. conditions permitting. Check out our pumpkin page for more information! Thanks for visiting our website. This entry was posted in Uncategorized on September 22, 2014 by Packerland. Hope to see you late September through October for Pumpkins, Squash, Gourds, Fall Decorations, Child Friendly Haunted Hayrides, Munchkin Maze, Ducky Derby and lots of Fall Fun on the East Frontage Rd. just north of McDonalds at the Farmhouse Ice Cream Parlor. Click on our pumpkin page for more information. 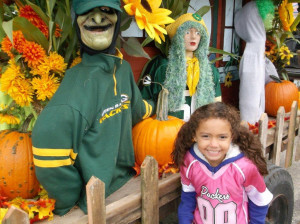 This entry was posted in Uncategorized on September 4, 2014 by Packerland. 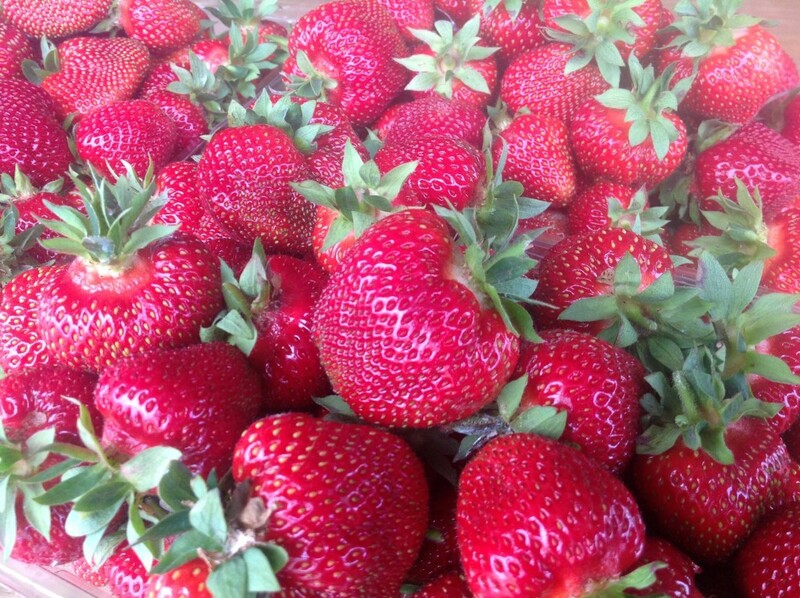 We would like to thank everyone that came out to pick strawberries this year. Make sure to keep an eye on our website and even bookmark it. In fact you may want to consider liking our Facebook page as well in order to keep up with all the exciting things we have going on. This entry was posted in Uncategorized on August 19, 2014 by Packerland.